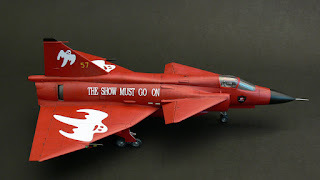 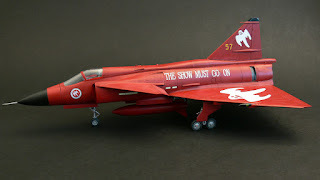 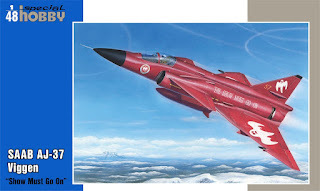 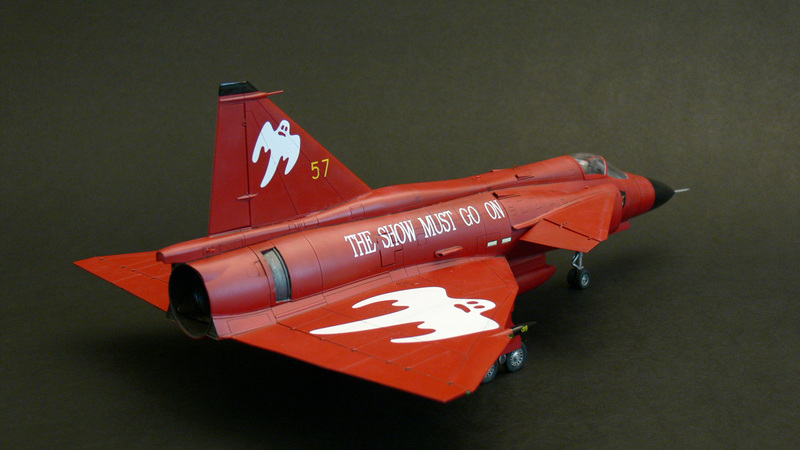 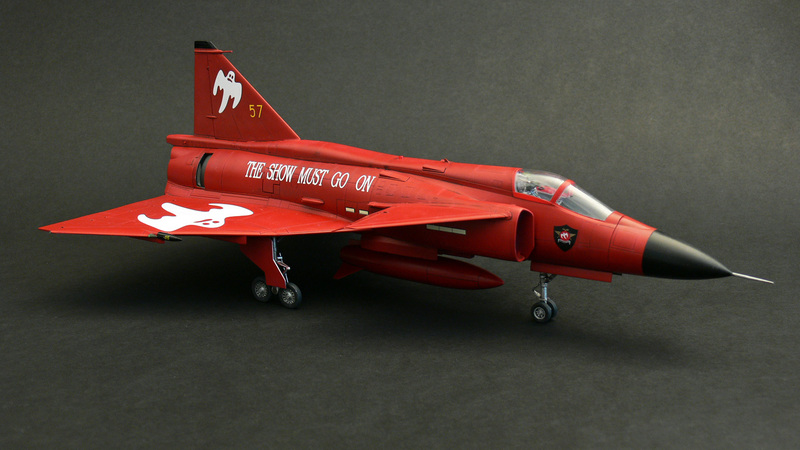 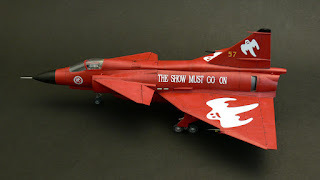 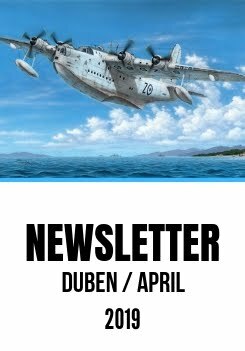 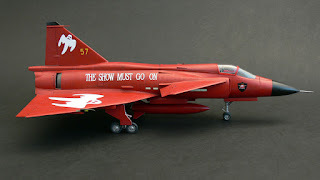 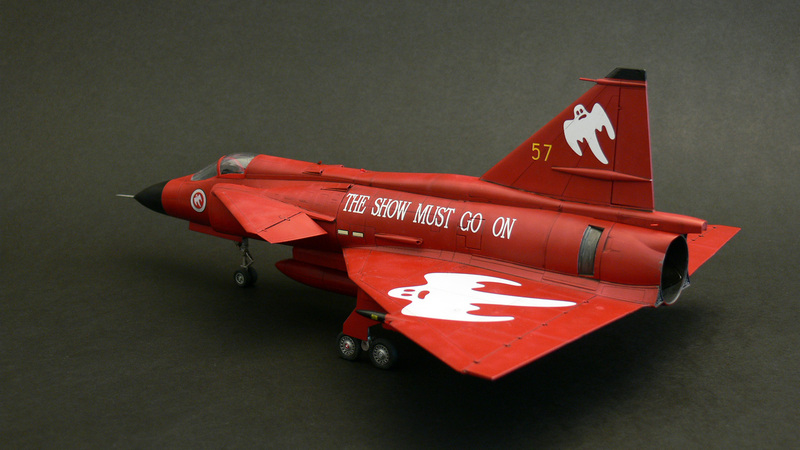 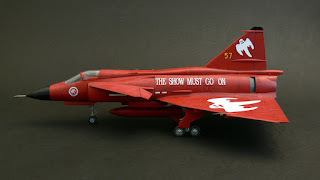 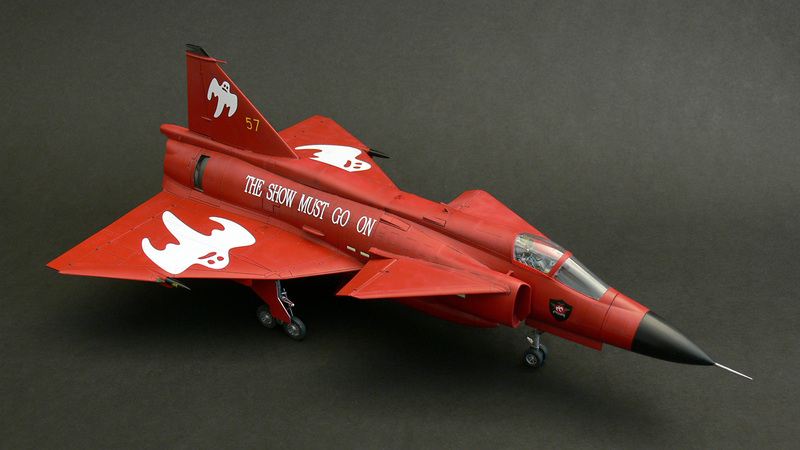 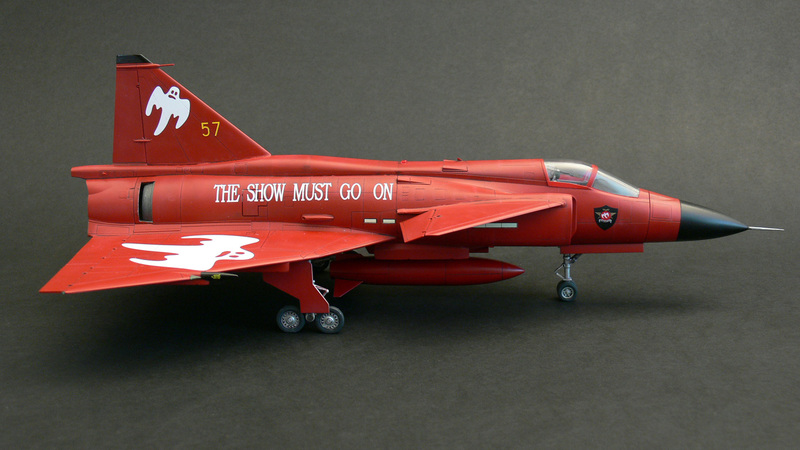 Mila Hraban has, in a record breaking time and and yet very nicely, finished this Special Hobby production big red bird. Arguably, no one would fail to notice the mighty Viggen bearing such colourful scheme if you had one in your display case. 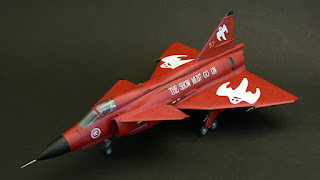 Mila has built this model using our new correction sets for the canard foreplanes, for more on this item, read here.